Chin-grazing bobs and pixie cuts are in vogue once again which means lean faces are back in style. Did they ever go out of wish list though? No matter how plump you want your lips or the apple of your cheeks to be, that’s usually as far as you’re willing to go where fat in your face is concerned. A face is lovely if its contours are gently defined, and now you have the luxury to mold your face into how you want it to look with today’s deal. 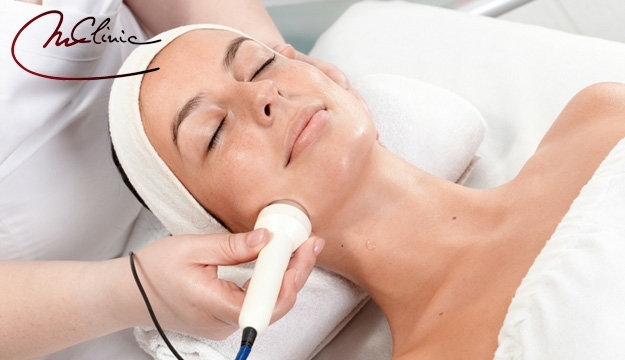 Radiofrequency (RF) facial is a non-surgical procedure which aims to tighten mildly to moderately loose or wrinkled skin. Usually, it targets specific areas of the face including the neck, jaw line, cheeks, under the eyes and the forehead. It has become one of the most effective ways to rejuvenate the skin by improving collagen production, eliminating wrinkles and relaxing facial muscles.